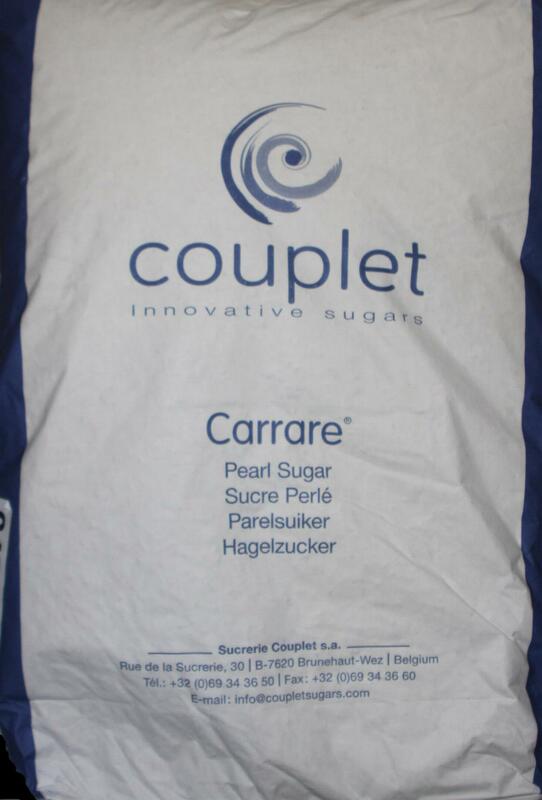 Belgian Pearl Sugar Couplet C40 by Carrare 25 Kilo bag -- 55lb - Baking Supplies - The Dutch Shop LLC your store for Dutch groceries. Traditionally used to make Belgian Waffles and Liege waffles. 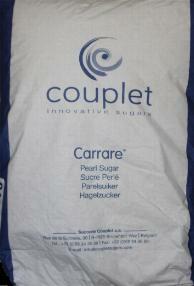 Belgian Pearl Sugar 25 Kilo bag -- 55 pound bag by Carrare.